Kyoto is the former Imperial capital of Japan, a city steeped in history, that has so much to offer to every kind of traveler. When we were planning our trip to Japan, we realized we couldn’t find clear information (lots of it was in Japanese) about what to see or how to go from point A to point B. It was difficult to understand how we could explore this area, whether or not we could use our Japan Rail Pass and how many things we could visit in one day. 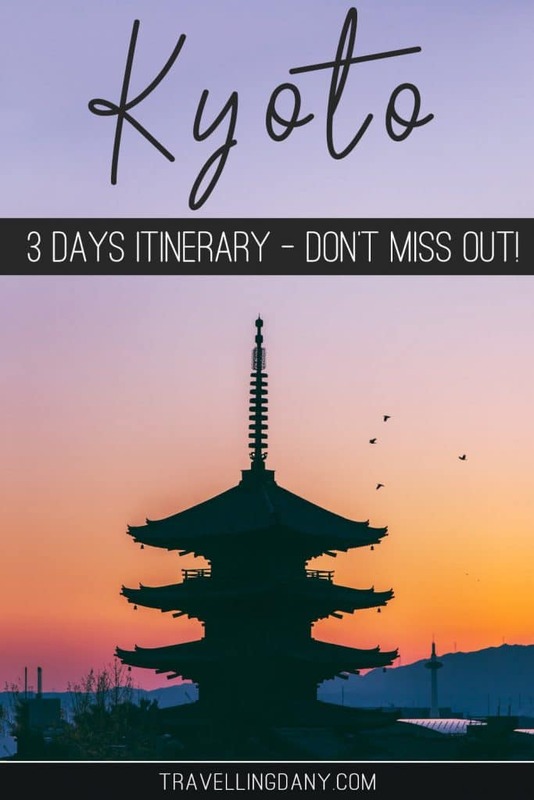 So once we returned from out trip, we decided to write this 3 day Kyoto itinerary packed with good information, to help you plan the perfect, hassle-free vacation! What we discovered, in fact, is that it’s definitely easy to visit Kyoto, if you know what to do! We were only able to squeeze in 3 days in Kyoto in our Japan itinerary. What if they weren’t enough to see… everything? The naked truth is that if you want to visit a lot of places, you will have to wake up early and walk a lot. Kyoto is a big city, full of temples, interesting districts and a food market that sells delicious things. Even the JR station is amazing, especially at night! 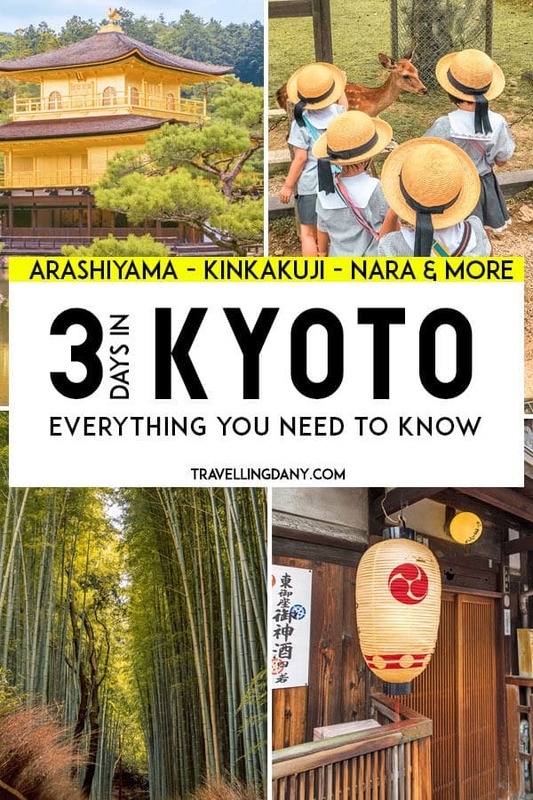 Our suggestion is to try to write down the things you absolutely don’t want to miss, and then add a few more that you would like to see (but aren’t as important) to your 3 days in Kyoto itinerary. That way if you won’t have enough time, at least you’ll have covered all the main highlights. Put it that way: you’ll have the perfect excuse to get back for more! If you plan to visit the Arashiyama bambo forest absolutely stop also at Tenryu-Ji temple! When we arrived at Kyoto station, which is also one of the places where we found amazing souvenirs from Japan, we couldn’t believe our eyes. 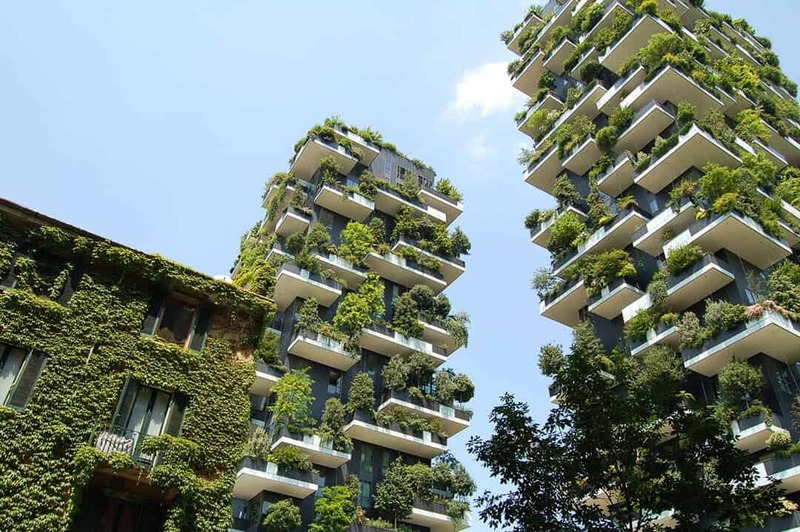 This futuristic building is huge, full of shops and of nice restaurants. If you use the escalators on the East side to get to the 7th floor hop in the elevator to the 11th floor. You will get to the Skyway (open from 10:00 am to 10:00 pm) to take amazing pictures of Kyoto. On the contrary if you hop on the escalators on the West side, at 15th floor you will find the amazing Sky Garden. From here there’s a good view on Kyoto, especially at night, and on the Kyoto tower. If you have bought a bento for lunch, you can eat it up there: ever tried a… Sky picnic before? Kyoto station at night lits up with an amazing free show: the stairs on the West side, with their 171 steps studded with 15.000 LEDs, will create images that change every season. 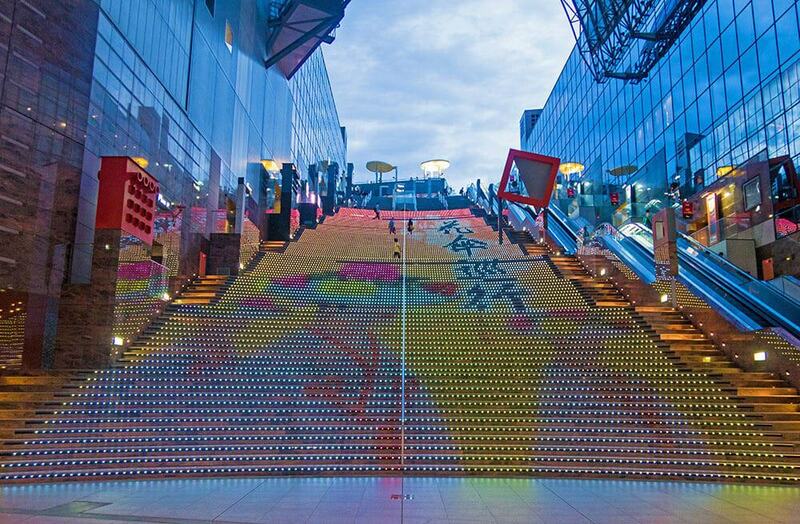 Every evening on the West stairs at Kyoto Station there’s a free LED lights show: the images change every season! After gaping for a while at the beautiful station (also one of the cleanest we have seen in Japan, whenever we’ve visited there were people cleaning up glasses, escalators and everything else), we finally took the train from Kyoto to Arashiyama (12 minutes from Kyoto, get down at JR Saga Arashiyama), included in our Japan Rail Pass, to visit the world famous bamboo forest in Kyoto. 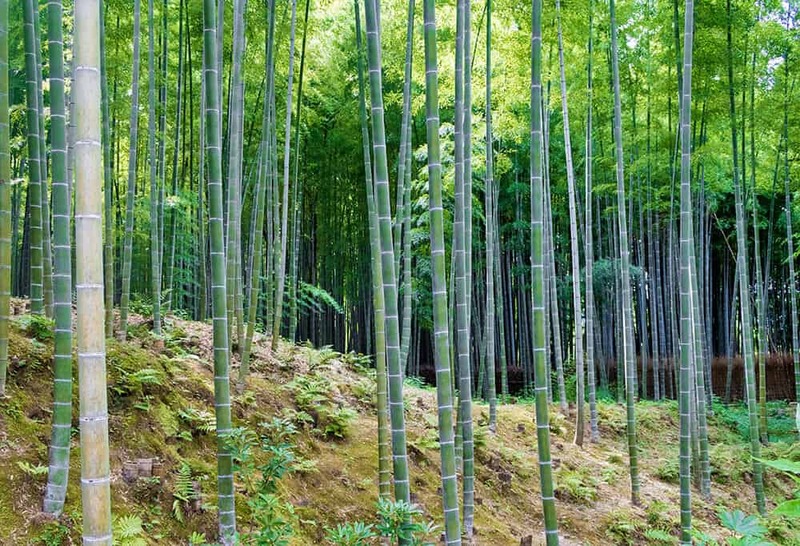 Now, before anything else, we would like to mention that the Arashiyama bamboo forest is always pretty crowded. Unless you visit early in the morning (like… really early, actually. Someone even mentioned going there at 6:00 am to avoid the tourists), there will be people. So keep this in mind if you intend to visit for some of those Instagram shots where it looks like there’s no one else around! The Arashiyama Bamboo Grove is always open and you won’t have to buy a ticket to walk inside (free entrance). Yet while you’re in the area, make sure to also visit Tenryu-Ji Temple. The entrance to the bamboo forest is in fact at the North exit from the temple, on your left. Tenryuji Temple is open from 8:30 am to 05:30 pm and to get inside you will have to buy a 500 yen ticket (+300 yen if you want to walk inside the temple buildings). This is a UNESCO world heritage site and we absolutely fell in love with its landscape garden. It survived for centuries in its original form and was created by the monk Muso Soseki. Once you leave the Arashiyama bamboo forest, get back to Kyoto station. Outside you will find also the bus station, with an information point. The staff speaks a good English, so you if you have questions about the area and how to explore using a bus, definitely ask them, they will be happy to help and to provide a map. Because we wanted to go to Nishiki Market and then visit the Geisha districts in Kyoto, we opted for a Raku bus. These colorful buses, clearly recognizable, are a sightseeing service that charges the same rate of every other bus, 230 yen. They are meant for tourists, have air conditioning and clearly make announcements in English. If you want to take more than two buses in one day in Kyoto, consider buying a Kyoto Bus One-day Pass (500 yen), also valid for Raku buses. You can get yours at the Info point at Kyoto station. Because it was lunchtime, we decided to try something delicious at Kyoto Nishiki Market. This covered market has over 100 shops and covers almost 5 blocks, so we felt a bit like walking into a labyrinth! 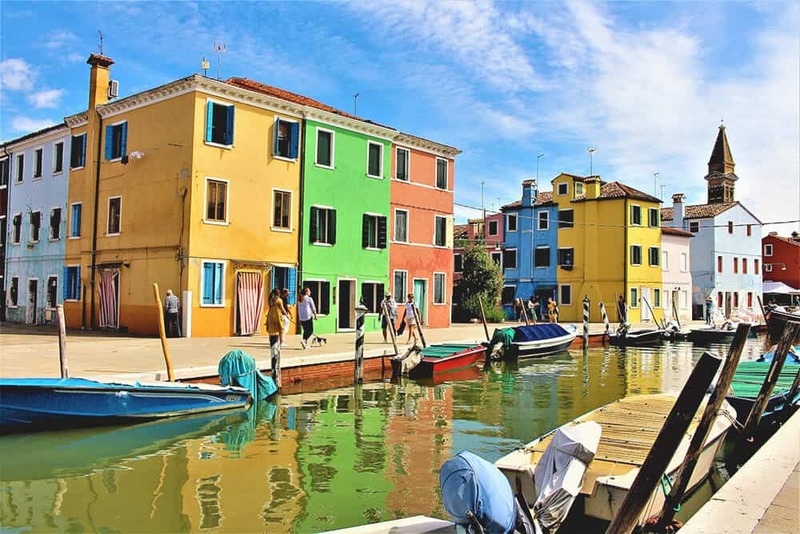 It’s not just a tourist attraction, as the locals seem to love it and that’s also why the prices are pretty low. 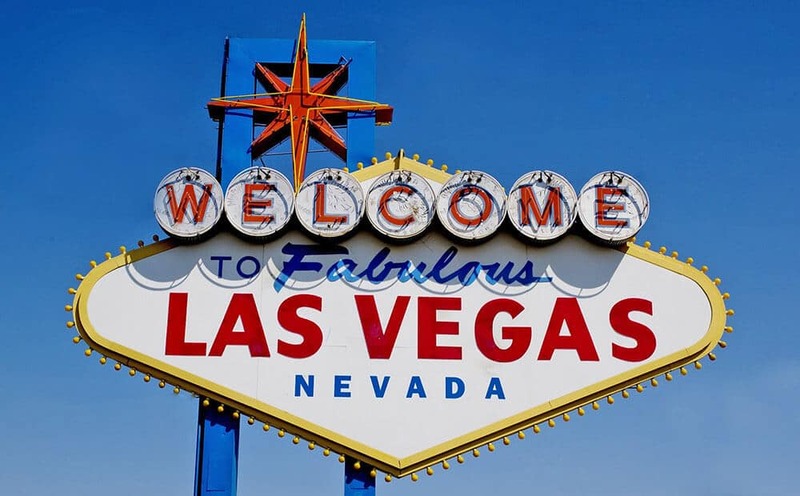 Make sure to bring cash with you because almost no one will accept your credit card! This ancient market has been there since the XIV century and it’s also known as “Kyoto’s Kitchen” because it specializes in all things food related. While walking through the stores we have seen fishes and even vegetables that we never saw in Italy (even if we do go on Italian getaways whenever we can) . All in all it was such an interesting experience! While Okonomiyaki is pretty popular in Kyoto, we opted for some fresh sashimi. They had some pretty cheap skewers with marinated fish (way less expensive than eating sushi at a restaurant in Kyoto) and then we decided to try something that the locals in Kyoto seem to love: chocolate croquette. It’s a deep fried croquette with pastry and chocolate in the middle. An absolute must try if you visit Kyoto! We saw them only at Nishiki Market but you might be able to find them also at other stores. As we already told you, we visited Japan during one of the hottest summers… ever. Now, while enjoying our trip to Tokyo, we kept on hoping that in Kyoto it’d be less humid. Yet we weren’t this lucky. By the time we had finished our tour of Nishiki Market, the temperatures were unbelievably high. Hopefully you’ll visit at a much better season, but just in case you are running away from the inclement weather, hop on a bus. It was so nice to enjoy some air conditioning while going to Gion. And as soon as we arrived to the “geisha district” in Kyoto, we opted for a delicious matcha ice-cream. There’s also a Starbucks in the area, but it was packed and we couldn’t even get inside. I’ve never been so glad we’d bought hats for this trip to Japan! A reminder to be respectful tourists: are we the only ones who thought these should be all obvious things? Gion has always been famous but for many it will be forever tied to a book, Memoirs of a Geisha, written by Arthur Golden. I have loved the book (and the movie, of course!) so much that I’ve read it several times, and thus I had high expectations about visiting Gion. Yet I felt pretty bad about everything as soon as we got off the bus. On the other side of the road I saw a geisha with her head low, actually trying to run away from a group of about 10 tourists, who were trying to stop her to take a few pictures. Me and Aldo were appalled. As we started walking along Shijo Avenue, towards Yasaka Shrine, we saw a few street signs clearly stating that no one has to touch the geisha. According to the locals, the situation has become unbearable to some. People push and touch them, try everything to stop them and take pictures, making them feel absolutely uneasy. This is not what we were expecting to see and it’s also pretty sad. Do we really need a constant reminder that we ought to be respectful tourists? Don’t people realize that geisha aren’t dolls? They are women and they don’t like to be objectified. Always, always remember to be respectful! Don’t hunt them and absolutely don’t run after them. 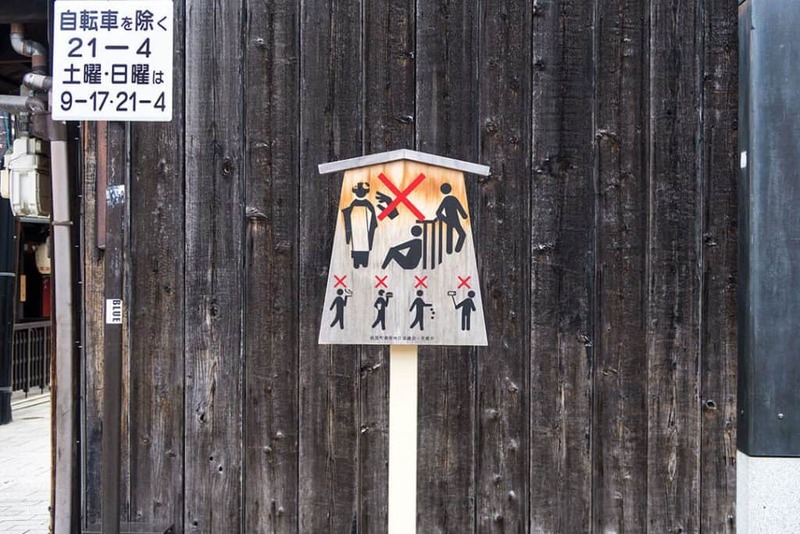 Gosh, it was the saddest thing we’ve seen in Kyoto! Another geisha district in Kyoto is Pontocho, also full of nice restaurants (many of them quite pricey). We really wanted to visit, but to be honest… we were burned out by the tremendous heat wave, so we decided to head back to Kyoto Station. Why? Of course to have some nice window shopping, while waiting for the evening LED show on the stairs! At the station there are two food courts, one is underground at Porta shopping mall, and the other one at The Cube Shopping mall in the basement of the Kyoto Station building. So this is why booking a hotel near the station is a great idea! From Kyoto station, if you have a Japan Rail Pass, you can hop on a JR Nara train for free, for a Nara day trip. It will take you a little more than 1 hour and once there, you need to take a bus to get to Nara Park. Just walk outside the station, the tourist bus number 2 is marked in yellow, on platform 2. You can buy a ticket on the bus for 210 yen per person, and the trip will take you 10 more minutes. While you approach the Nara deer Park, you’ll already start seeing deers everywhere! We were particularly excited, because while we’d seen a lot of pictures online, we still didn’t know they were going to be that many. Also so you know, you can find lots of sika deer also on a day trip to Miyajima island from Hiroshima! I read there might be over 1600 deers that wander in the area, but no one knows their exact number. In Japan the wild sika deer are classified as MEXT, “National treasure“. They are also very friendly, sometimes too much, as they even tried to grab my phone quite a few times! We found many warning signs stating that they can bite, steal your things or kick you, so while they are absolutely cute, always be careful with your hands and your belongings. If a deer doesn’t want you to touch him, don’t be too aggressive, they’re still wild animals! As soon as we got off the bus we were surrounded by deers wanting the deer cookies that they sell in the area. We had none so they tried to steal my map first, and my cellphone later (a few times!). A lady in front of us was carrying a plastic bag with water bottles and some food: the deers bit her bag and stole her food. While Aldo was walking carefully around (don’t worry about deer poop! We have seen none, as the staff kept on cleaning everything for the whole day), of course I was the one who wandered off to pet all the deers I could find. Then I saw a bunch of kindergarten kids, all dressed up with their cute uniforms, petting the deers. I melted right away and it had nothing to do with the heat wave! 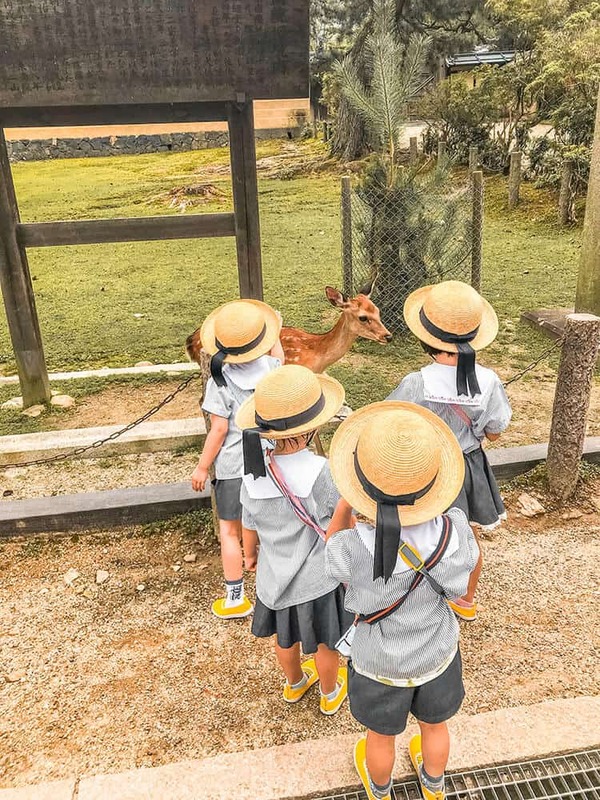 While the deer are definitely the main highlight of this area, according to the socials, keep walking to Todaiji temple. It’s open from 7:30 am to 5:30 pm from April to October, and from 8:00 am to 5:00 pm from November to March. Tickets are 600 yen and once inside you will see the biggest Buddha statue ever. 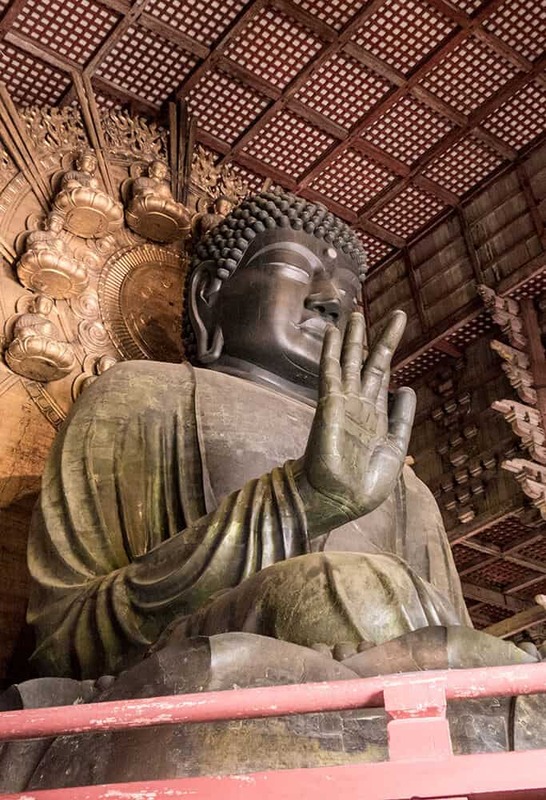 The Daibutsuden (Big Buddha Hall) is the world’s largest wooden building and the massive bronze statue inside (one of the many amazing statues in this temple) is 15 meters tall. It represents Vairocana and it’s flanked by two Bodhisattvas. Many Japanese visit Todaiji because of a pillar with a hole in its base. It is believed that those who can squeeze through this hole will be granted enlightenment in their next life. Yet unless you are very much petite, I strongly suggest you not to try this experience. We saw that children could go through the hole easily but a few people had to ask their friends to pull them out because they were blocked, so… better safe than sorry! Inside the Todai-ji temple there are a few nice souvenir shops. We were surprised to notice that the prices aren’t that high at all: my mom fell in love with the Buddha statue I bought her there! So in case you are planning to buy something, have a look inside the temple, it’s definitely worth it! According to your itinerary and preferences, you can visit also Kaidanin Temple, Kofukuji, Hokkedo Hall and the Nara National Museum. The tourist bus are easy to use so you won’t have to walk too much. The Arashiyama bamboo grove is always crowded so you’ll have to be creative to take good Instagram pictures! We decided to return to Kyoto because in the early afternoon it got so very hot and Nara Park started to get overcrowded. We don’t like to push our way to see something, and even the deer seemed to be a little uncomfortable with all those people chasing them. Your best bet is to visit early in the morning! Back in Kyoto we hopped on a city bus to visit Kinkaku-Ji, the Golden Pavilion. This Zen temple (also considered one of the best temples in Kyoto) is open every day from 9:00 am to 5:00 pm. Tickets (which we gladly reused as bookmarks because they’re so beautiful) cost 400 yen per person. We got there about one hour before closing time and noticed that everyone else was leaving. Score! Of course, like everyone else, we’d seen the beautiful pictures of Kyoto’s Golden temple online, but nothing prepared to its beauty once we got there. It’s like stepping into an amazing postcard from Japan, and when there aren’t too many people it feels almost surreal. The first thing friends and family asked us when we showed them our pictures was… is Kinkakuji really made of gold? Yes! The top two floors are covered in gold leaf, the real thing, and it shows! Once it was the retirement villa of the shogun Ashikaga Yoshimitzu and after his death in 1408 it became a zen temple. Built overlooking a pond, it is surrounded by a luscious zen garden, and believe us: we would’ve spent the whole evening here, had us been allowed to! After taking pictures of Kinkaku-ji, you will pass by the head priest’s former living quarters, with beautiful painted sliding doors. Unfortunately they aren’t open to the public but you can take a few pictures. In need of an afternoon snack? Outside the exit, after the souvenir shops, there are ice-cream and drinks machines, and a small tea garden. Here you can get matcha tea with Japanese sweets for about 500 yen. The day after our day trip from Kyoto to Nara, we hopped on the same train, from Kyoto Station (JR Nara Line) to get to Inari. The trip takes about 6 minutes and as soon as you’ll walk outside, you’ll find a beautiful red torii gate on the other side of the street. It’s the entrance to the shinto shrine Fushimi Inari Taisha. The admission is free and this shrine is open 24/7 so take our advice and make sure to get there pretty early in the morning (some locals said that 6 am could be a good time if you’re planning to take good pictures without too many people around). By 8:30 am the shrine was already crowded! The Fushimi Inari Shrine at night is also a pretty amazing sight so if you have a Japan Rail Pass (which means… free ride!) and a free evening in Kyoto, make sure to hop on a train and walk around this Shinto shrine when everyone else has already left. It has an eerie feel and one you won’t forget in a long time! 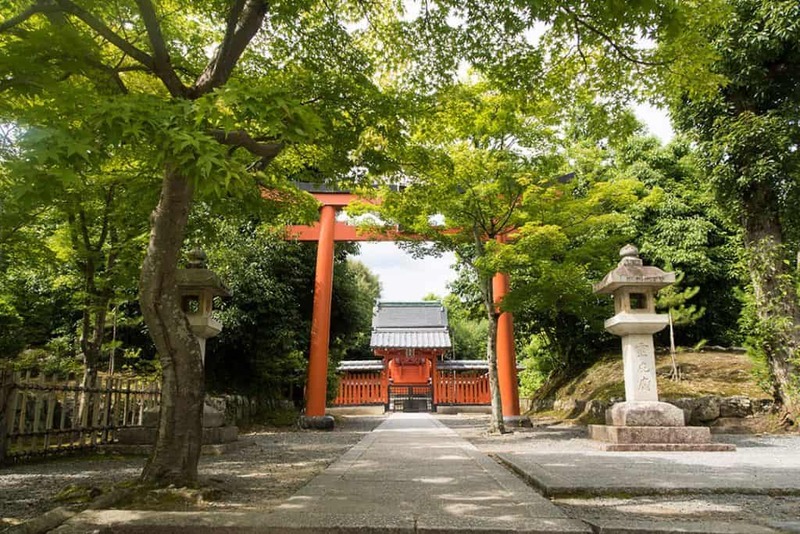 This shrine is very famous for a thousands of vermilion torii gates that create a network of trails. They led into the wooded forest of the sacred Mount Inari and are probably the most photographed in Japan, together with the Miyajima torii. While there you will see a lot of fox statues: foxes are thought to be Inari’s messengers and because Inari is the Shinto god of rice, often the foxes are depicted with a key in their mouth. It’s the granary key! 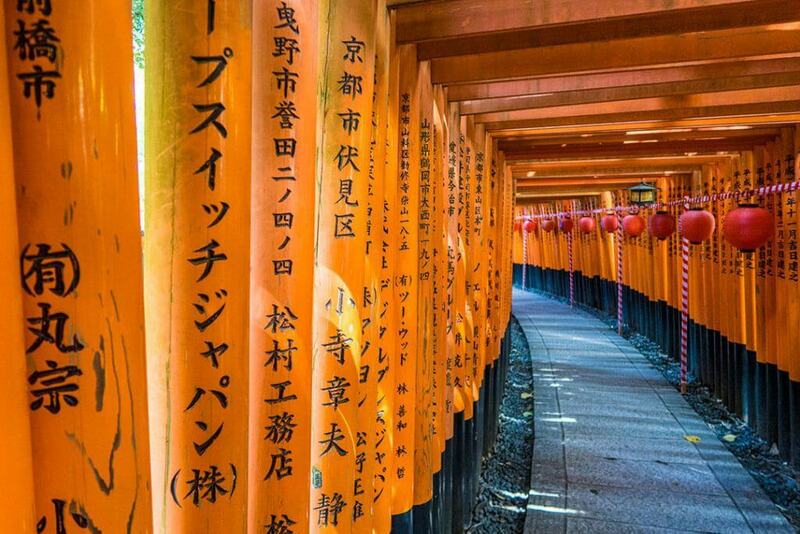 In case you don’t feel like getting up too early to visit Fushimi Inari, but you still want to take a few good Instagram shots, take into account that you might have to walk quite a lot. The more you walk away from the main buildings, following the vermilion torii gates up the mountain, the less people you will find. If you are visiting Japan in summer, you might be glad to know that the forest trails are a bit less warm if compared to downtown Kyoto! Once again, when the area started to get too crowded, to the point that it was impossible to find a quiet spot, we decided to return to Kyoto. From Kyoto Station, you can take the Karasuma line subway to Karasuma-Oike, and then transfer to the Tozai Line to Nijojo-mae (15 minutes trip, it will cost 260 yen), or take a bus to Nijojo castle. It’s open from 8:45 am to 5:00 pm (last admission at 4:00 pm) and closed on Tuesdays in January, July, August and December, also from December 26 to January 4. The admission costs 600 yen, but you will have to add 500 yen if you want an English audio guide, or 2000 yen (which was honestly a bit too much) for a 90 minute guided tour in English (twice per day). We visited because I am very much interested in the Edo period history and… samurai. Nijo Castle was the residence of Tokugawa Ieyasu, the first shogun of the Edo period, later used as imperial palace. Today it’s a UNESCO world heritage site and definitely worth the trip if you can fit it in your itinerary (unless you want to spend the whole day at Fushimi Inari Taisha). In our case, we had a Lonely Planet Japan guide on our Kindle Voyage, so we opted not to get an English audio guide, paying only for the entrance ticket. The visit to Nijojo will take a minimum of one hour (two might be better! ), if you want to explore the castle’s premises. It was our last day in Kyoto, so while we would’ve loved to spend even more time at Nijojo (after all we’re huge history nerds), we decided to hurry to hop on a bus to go to Ginkaku-Ji… the Silver Pavilion. 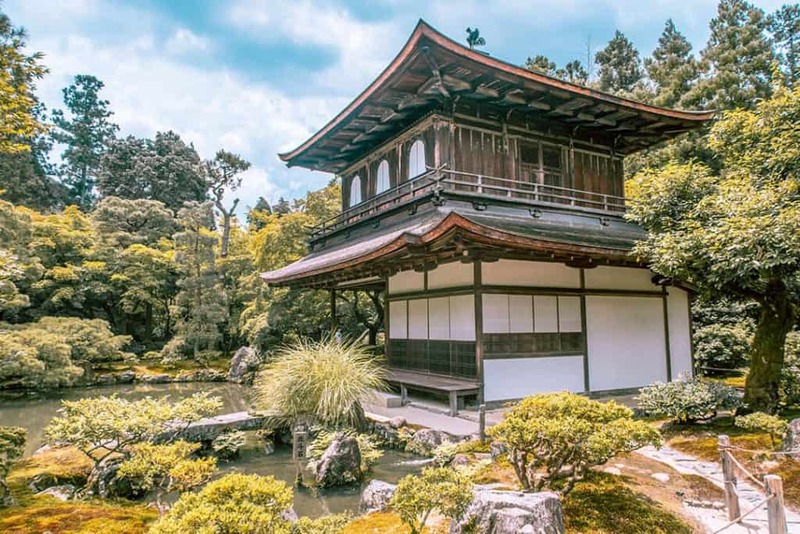 This Zen temple was inspired by Kinkakuji, and it’s open from 8:30 am to 5:00 pm (last admission at 4:30 pm; 9:00 am to 4:30 pm from December to February). The admission fee is 500 yen (and yet another beautiful bookmark for us, the tickets are a work of art!) and the visit took us about 30-40 minutes. 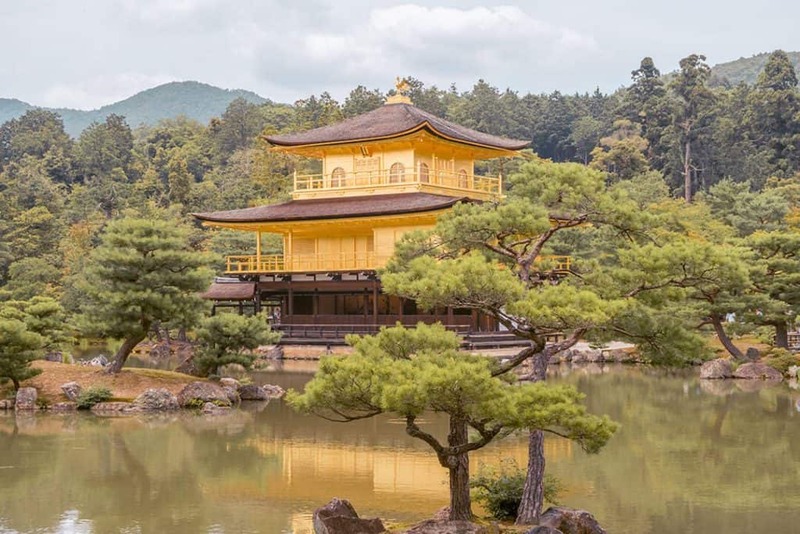 While Kinkakuji is really covered in golden leaf, Ginkakuji was never covered in silver: the nickname might have been created to refer to this temple as the Golden Pavilion younger sibling. If the weather isn’t too hot and your feet aren’t complaining too much, from Ginkaku-ji you can walk the Philosopher’s path to Nanzenji. This beautiful stone path is absolutely stunning during Japan’s cherry blossom season! Did you like this Kyoto itinerary? 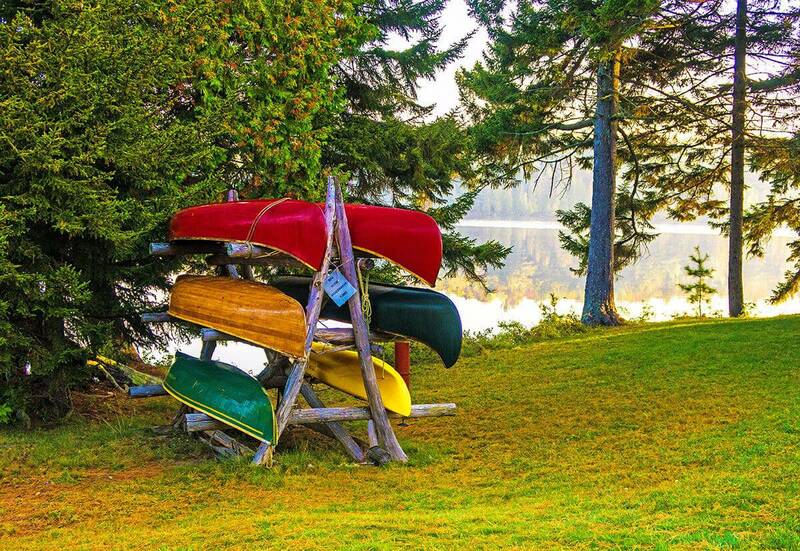 Have you found some cool spot you want to share with us? Let us know in the comments! Great itinerary! I spent five or six days between Kyoto and Nara, but much of my time was spent wandering around aimlessly. It was nice, but I also missed out on a lot of these places. I really regret not making it to Nishiki Market… it sounds right up my alley! I was just in Kyoto a few months ago and before landing, was overwhelmed by the choices there. I too had three days and it took me forever to put together a schedule for myself. 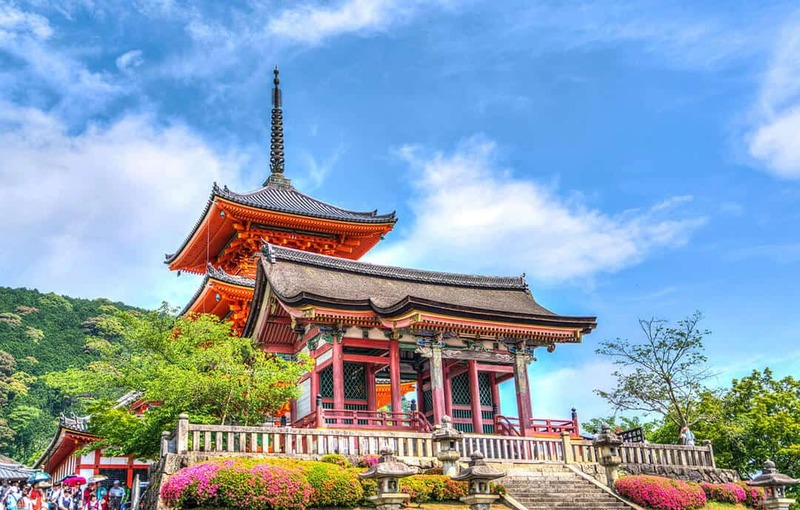 I found it’s best to divide Kyoto up into the northern sights (like the golden pavilion and the bamboo forest), the eastern (silver pavilion, pure water temple and such), and the central (like the old palace and the food market). Adding Nara on makes it more crunched, so I skipped that this time. Kyoto really has enough for a month. We felt just as overwhelmed! And you’re so right, Kyoto has so much to see and do that you’d need at least a full week there just to feel slightly more satisfied. 🙁 As for us, we really did want to visit Nara (which was such an amazing experience overall), so to make it up for the time there, our 3 days, as I mentioned in the article, were all about waking up very early in the morning and trying to waste as little time as possible. After we got back home we still have that feeling that we have missed so much in Kyoto! We’d love to return for more! I think the best course of action is to take the hard decisions, just like you did. 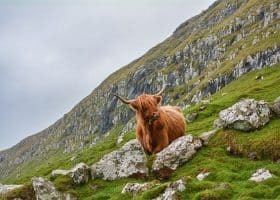 If something isn’t absolutely important, not adding it to the final itinerary is better to improve the overall experience! Gorgeous place Danila. My wife taught English in Hiroshima for a year like a decade ago. She fell in love with Japanese culture, its people and the orderliness of the whole nation. Fascinating spot. She calls it “wonderfully weird” too LOL. Rocking post! Thank you Ryan! How wonderful about your wife! We have been to Hiroshima and loved it. We also loved how they made the Atomic bomb museum a place of peace and mourning. It was a touching experience!